For pros working in the creative fields, a computer’s processing power alone is not enough to get the job done. A prime example is the latest MacBook Pro®, which, while offering great performance, lacks the PCIe expansion slots necessary to support specialty cards that connect pro video and audio inputs, transcode data, and connect to high-speed storage and networks. Instead of slots, these computers include ultra high-performance Thunderbolt 3 ports to support peripherals. 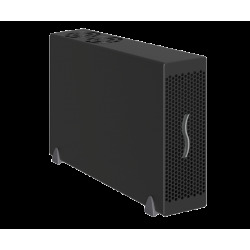 Sonnet’s Echo Express III-D - Thunderbolt 3 Edition leverages the Thunderbolt 3 ports’ PCIe data to connect PCIe expansion slots outside of a computer. 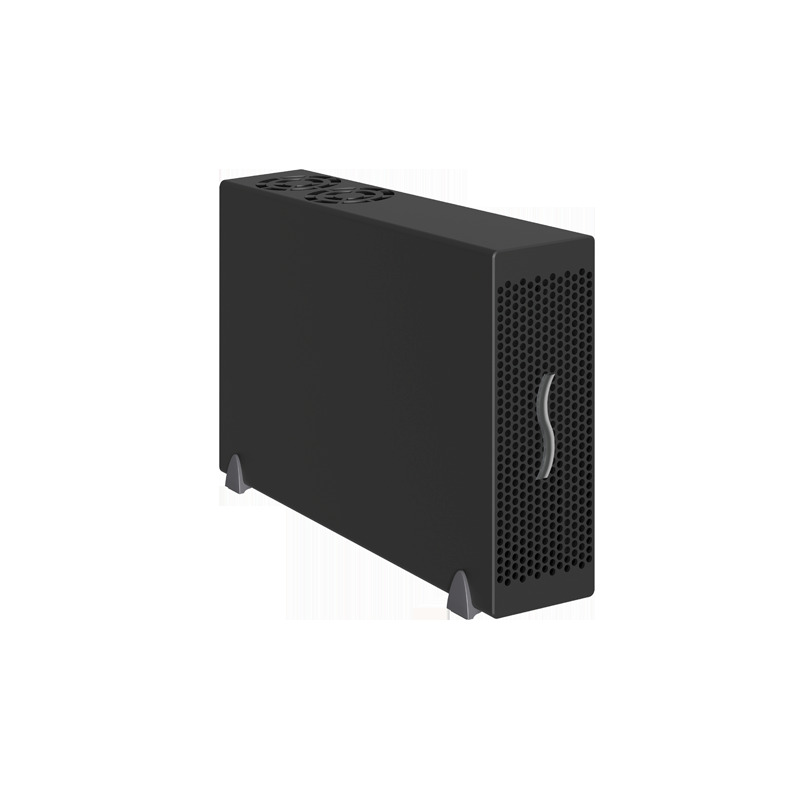 This desktop Thunderbolt-to-PCIe card expansion system enables you to connect three professional PCIe cards—including video capture, audio interface, SAS or SATA HBA, 16Gb or 8Gb Fibre Channel, 10 Gigabit Ethernet, and RAID controllers—at the same time to any Mac or PC computer with a Thunderbolt 3 port.